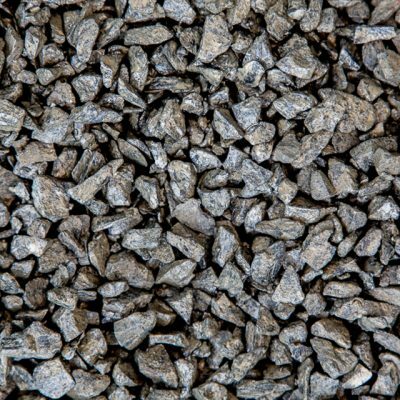 Aggregates can make a really attractive, long lasting, practical solution for when used as in-organic mulch. 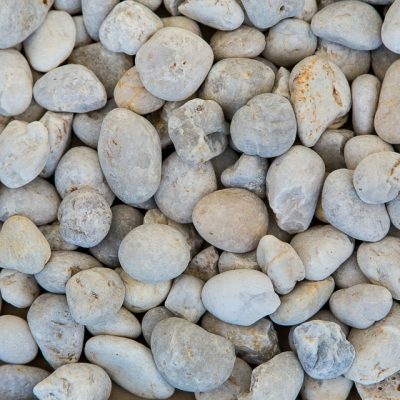 Some common examples include 20mm Round River Gravel used down the sided of houses, 14/08mm Cowra Gold or White Rounded Pebble used as a striking feature in garden beds, or 20mm Crushed Basalt Aggregate for driveways. 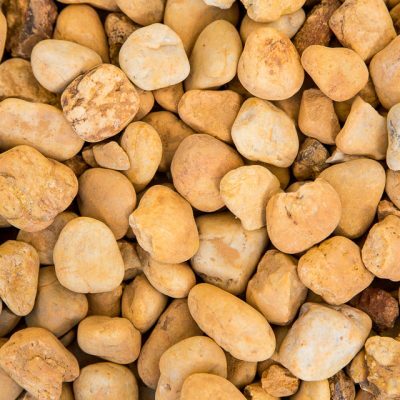 Aggregates have advantages over organic mulches such as Pine Bark, as they do not break down over time, and therefore will not need replacing at regular intervals.